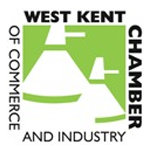 Our very own John Whitlock features this quarter in the West Kent Chamber of Commerce CONNECT newsletter, page 7. This Spring, the informative quarterly newsletter provides an interesting insight into local businesses, industry updates and Chamber of Commerce news. 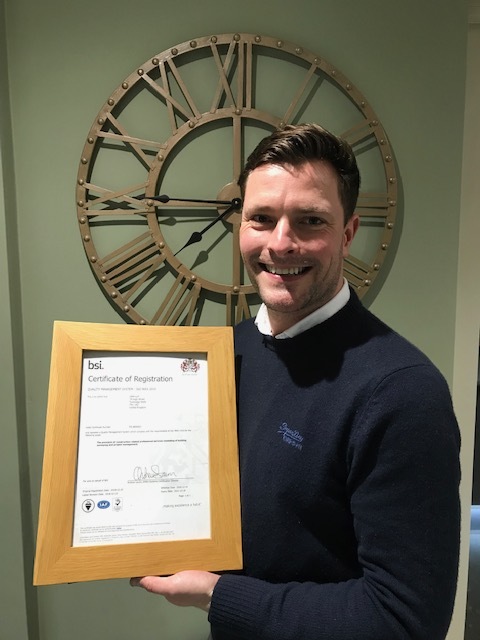 Read what John had to say about DMP recent ISO9001 accreditation. Contact us to discuss your building surveying, architectural design and project management requirements. In addition, read about the accomplished projects taken from a range of sectors DMP operate in.